A stunning debut; a Departures original publication. The ultimate survival story; a wild ride--the wildest--down a South American river in the thick of the Amazon Basin; a true and thrilling adventure of a young married couple who survive a plane crash only to later raft hundreds of miles across Peru and Bolivia, ending up in a channel to nowhere, a dead end so flooded there is literally no land to stand on. Their raft--a mere four logs--separates them from the piranha-and-caiman-infested water until they finally realize that there is no way out but to swim. Vintage Original. 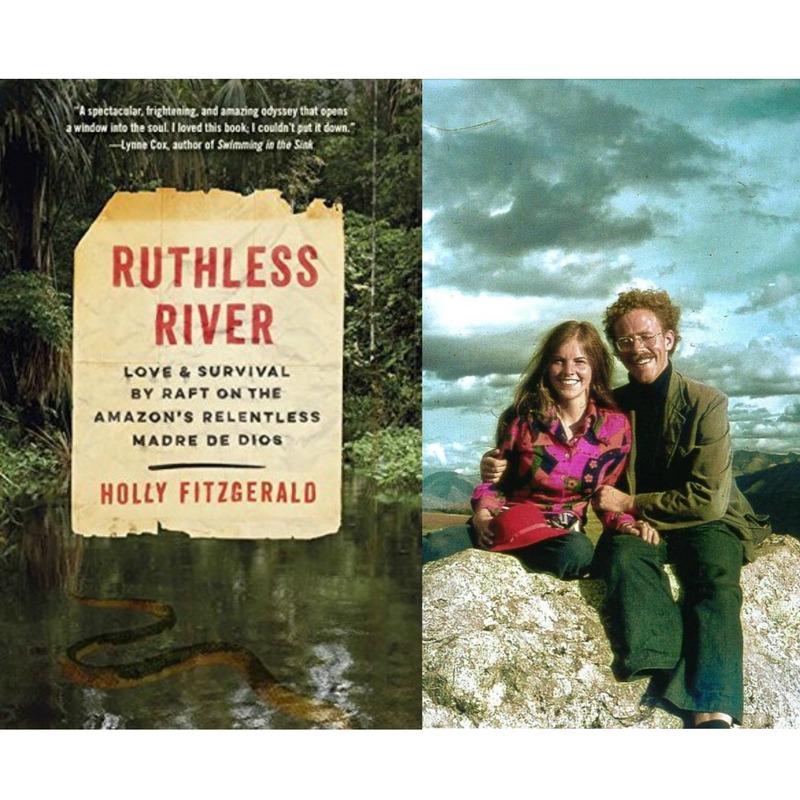 Holly FitzGerald and her husband, Fitz--married less than two years--set out on a yearlong honeymoon adventure of a lifetime, backpacking around the world. Five months into the trip their plane crash lands in Peru at a penal colony walled in by jungle, and their blissfully romantic journey turns into a terrifying nonstop labyrinth of escape and survival.